We are now less than one week from the release of the update, going live next Tuesday, January 30th! This update is for PlayStation®4 and PlayStation®Vita versions of the game. We have received the data from Falcom and have submitted everything to Sony for a quick functionality check. Hopefully, you will be well into the game by this time next week! As mentioned before, the game has practically been rewritten from the ground up, so we hope that even those of you who have already completed the game once will fire it up again on a higher difficulty and enjoy the new script and voice acting. On the update’s release day, we will be running a Twitch stream at 3:00 PM PT and playing through the early part of the game to show off the re-localization as well as to answer any questions you have on the chat. 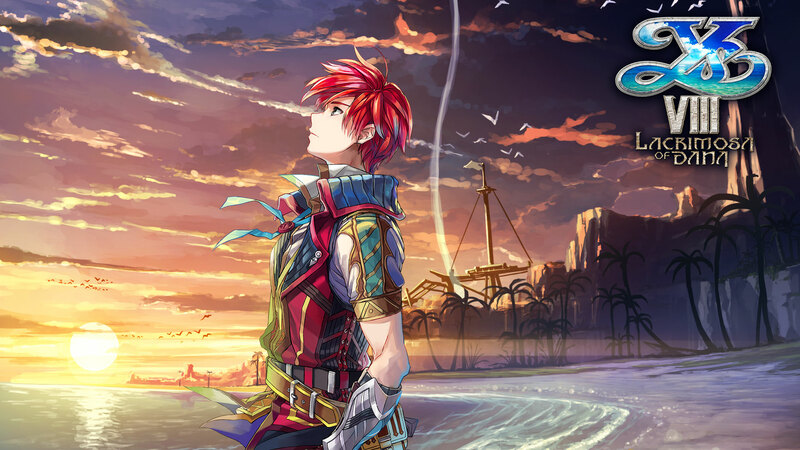 We want to thank our partners at Nihon Falcom for working with us on this update, but most of all we want to thank all of you for your patience throughout this process. We hope that this new version will live up to your expectations. See you on next week’s stream!